The comic strip Non Sequitur, by Wiley Miller has been featuring bigfoot-like critters for a couple days now. Due to copyright issues, I'll refrain from posting the comics themselves, but check out the archives on this page. 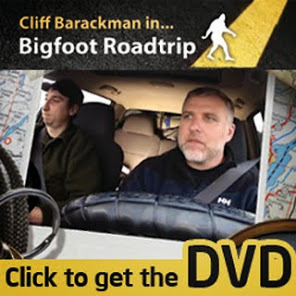 Scroll down to the July 2009 section, and I think the bigfoot stuff starts on July 28th. Thanks to DC for pointing this out to me!